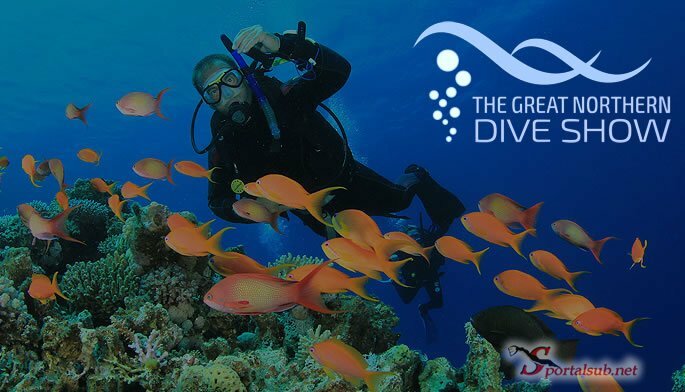 The British Isles boasts some of the biggest diving manufacturers in the world; the Northern coastlines offer some of the most amazing diving opportunities including The Farnes Islands, Anglesey, the Isle of Man, Eight Acre Lake and some of the most well known quarries for people to train/dive in. Throw all this in the mix with a dash of Northern hospitality, our country truly is something to be proud of! Offering lots of free seminars for you to attend, there will be something for everyone! We will also be offering a select number of Diving clubs the opportunity to come and promote their club, so you, the visitor will be able to build new relationships, share experiences with new and existing divers, we want everyone to maximise this exhibition. Why not become each other’s buddy and share your skills and knowledge, make it a real family day out to remember!